I’ve just finished two buttons that I’ve made for The Button Project exhibition at the Heritage Centre in Macclesfield which is part of the Barnaby Festival, June 2013. 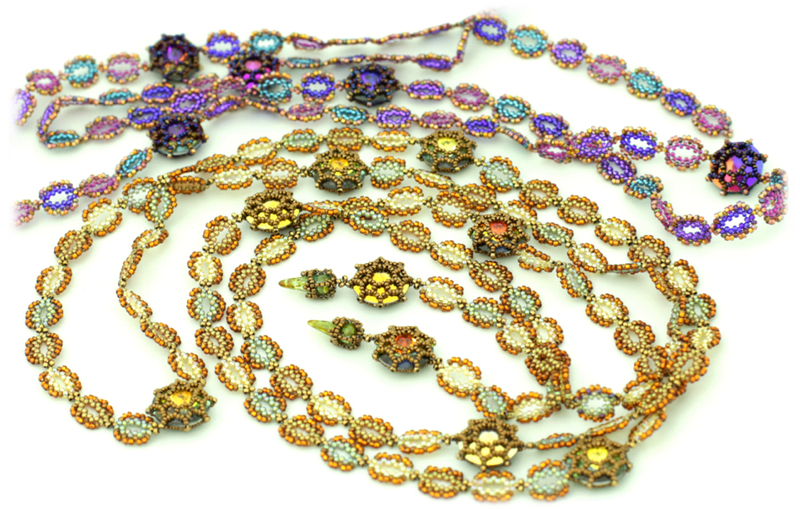 Both were worked in a combination of Netting, Peyote, Brick Stitch, Albion Stitch and Square Stitch, using Swarovski 3mm bi-cone crystals and Miyuki and Matsuno size 15º seed beads. 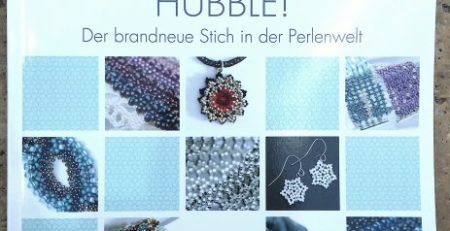 It was actually quite relaxing, just beading little objects and getting them finished at one sitting, and going where the beads took me – I was pretty much on ‘autobead’. I think I needed that little oasis of calm in amongst the storm of assembling kits for my workshops at the Bead & Button Show and the Great British Bead Show at Daventry. Right, I’m off to post them to the Heritage Centre in Macclesfield.